The Witcher series has sold over 33 million copies globally by the end of 2017, CD Projekt Red has announced. The Polish publisher and developer confirmed as much during its 2017 financial results presentation. 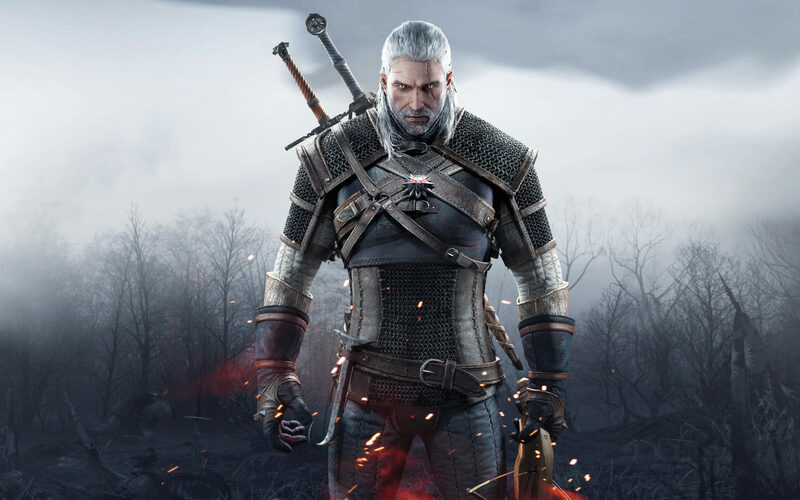 “By the end of 2017 – that is, throughout the 10-year period following the release of the first game in the series – over 33 million copies of The Witcher games have been sold worldwide”, CD Projekt Red announced. 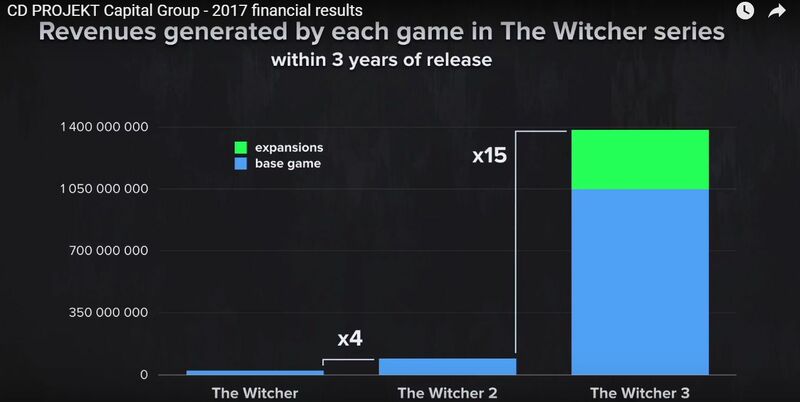 As expected, most revenue has been gained from CD Projekt Red’s most recent Witcher installment, The Witcher 3: Wild Hunt, with a fair share coming from its expansions, Hearts of Stone and Blood & Wine. 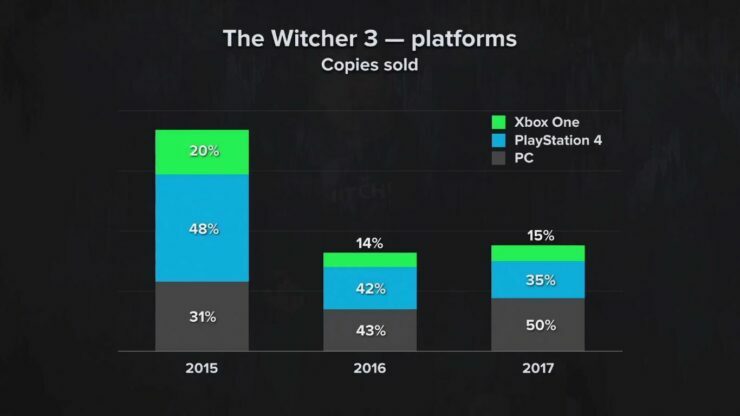 An interesting tidbit is that The Witcher 3 sold more in 2017 than it did in 2016 and 50% of 2017’s sales stem from PC copies (PS4 35%, XO 15%). In 2016, 56% of the game’s sales came from the console (PS4 42%, XO 14%) versions of the game. That’s some impressive numbers for The Witcher series and we can only hope that CD Projekt Red’s upcoming Cyberpunk 2077 will perform equally well.